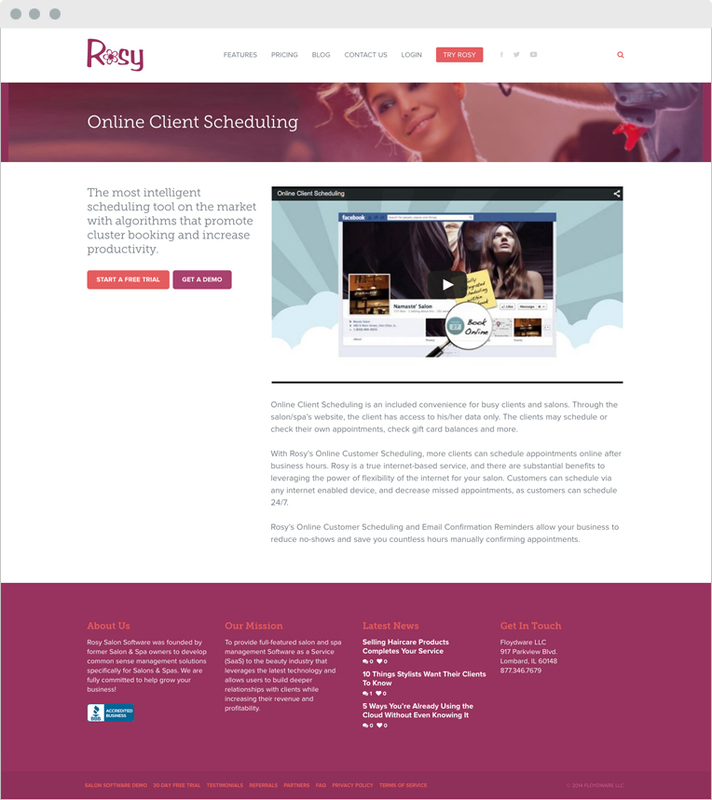 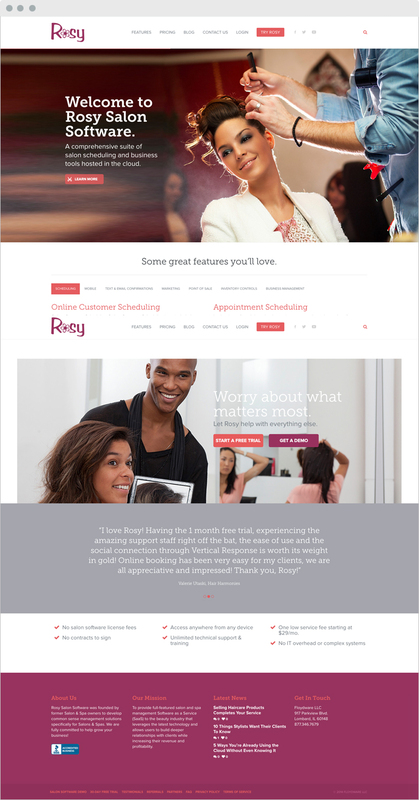 Rosy Salon Software is a comprehensive suite of salon scheduling and business tools hosted in the cloud. 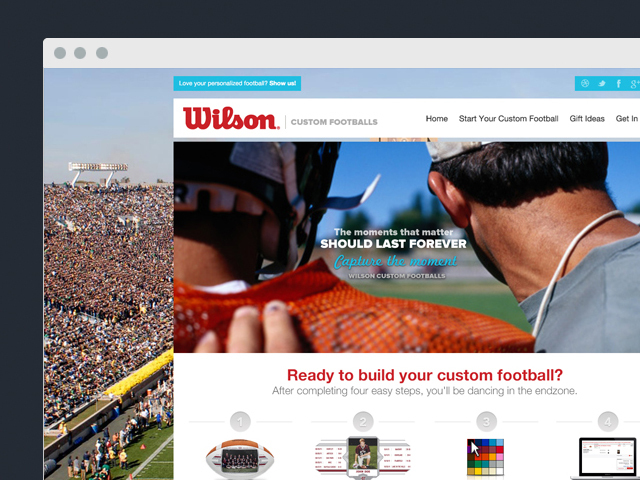 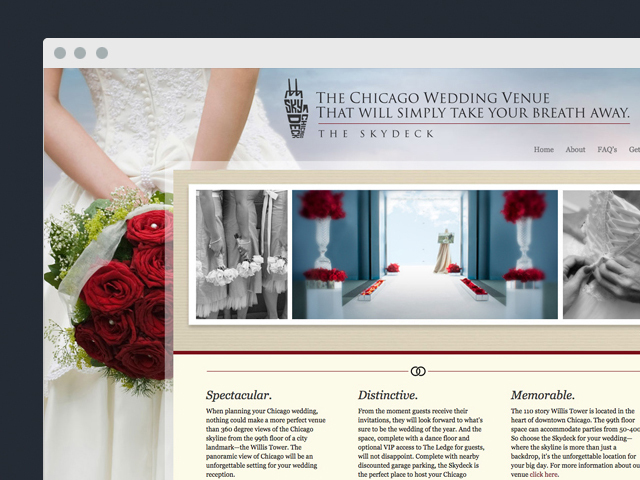 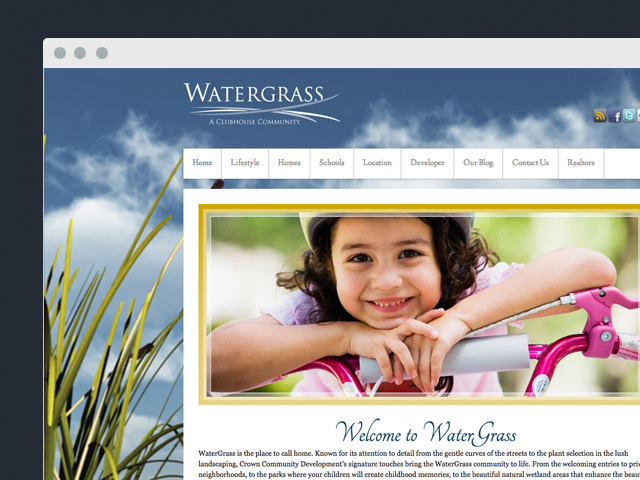 The design of the site focuses on relating with the target audience while also demonstrating this amazing new software. 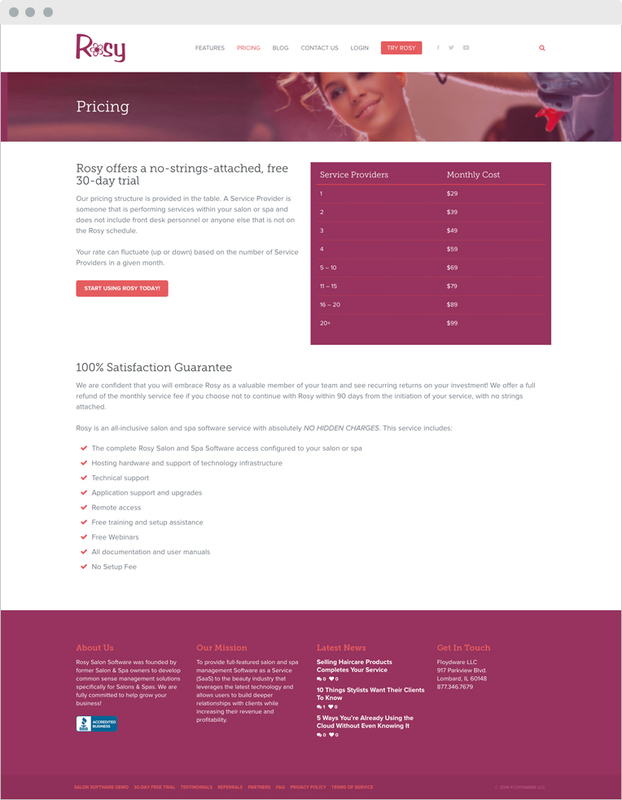 Our site makes it as easy as possible to not only learn about the software through videos and demonstrations but also sign up for a free trial of the product.